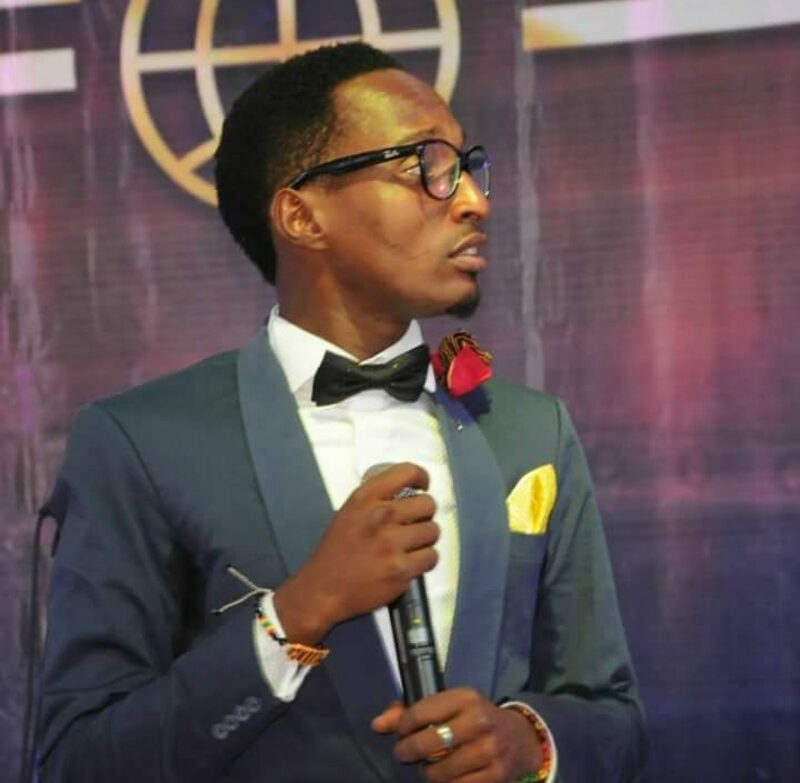 Dusu Moses Pam, popularly known as Dusupaman. 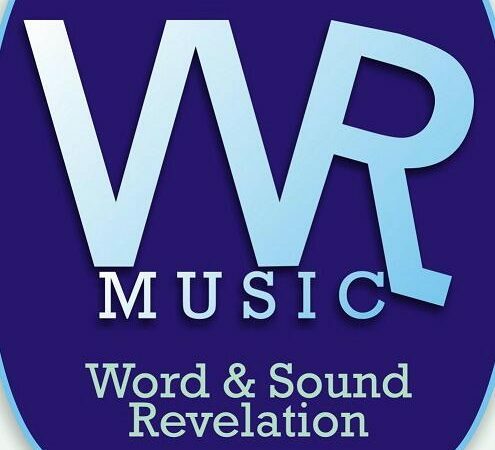 He is the deputy commander in chief of the word and Sound Revelation forces. 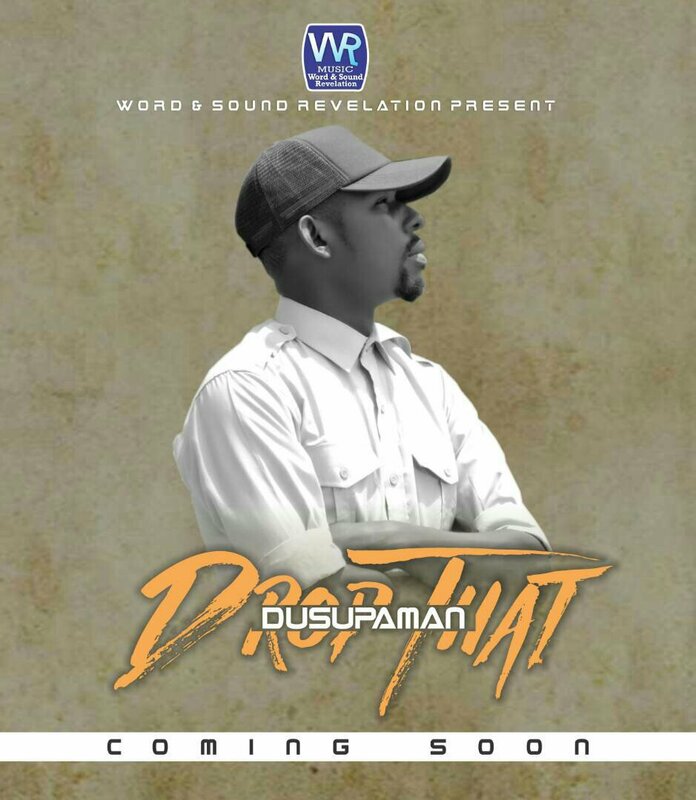 A blood washed naturally born architect, a producer, and a Lover of Jesus is at it again and this time,he has to decided speak up against alcohol and drugs abuse in the EP he titles “DROP THAT” dropping on the 18th of October 2017 which happens to be his birthday. # lets countdown for the release of this Electronic press kit DROP THAT! !